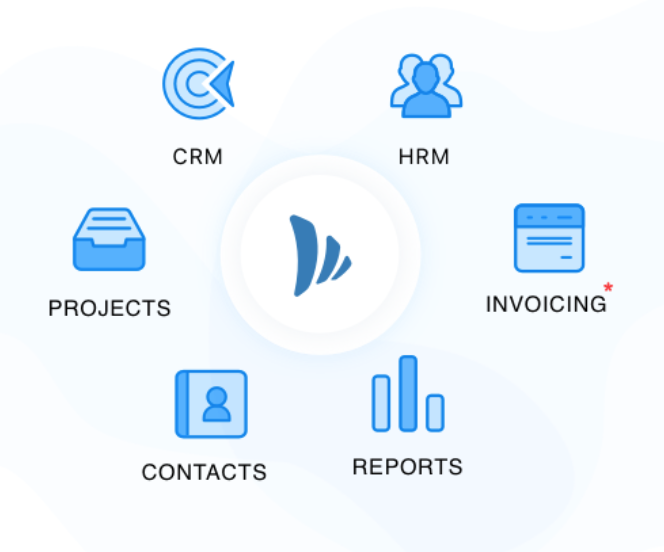 As we enter this new year we are excited to announce new ways to organise your work, company, track your sales and be super productive with TeamWave. All power to Sales Managers. 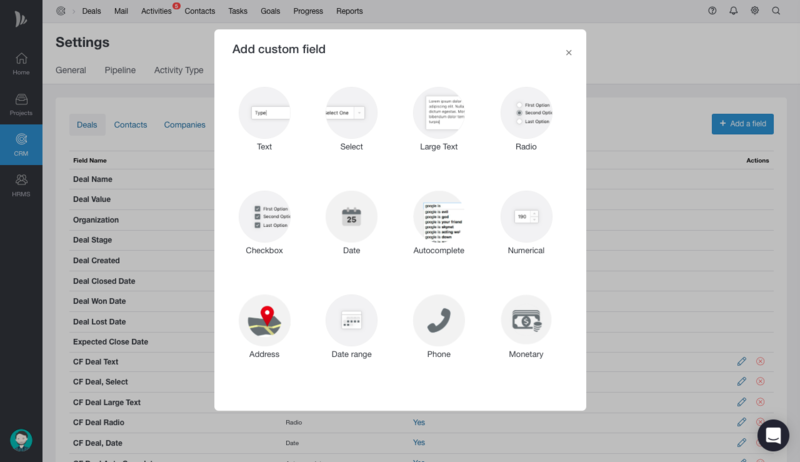 Now you can assign organisation’s sales targets to your sales team and track them with Goals. Goals enable you to set the expected number and value of Deals to be won or advanced and see track the performance of your team. The pie charts on top of every stage will keep your sales team informed and motivated with the insights of the Goal. Learn more about Goals. Calendar: Everyone’s on Same page & More space for privacy. Across the company, there are several tasks, projects and activities which should not be accessible to everybody in the organisation. While showing everyone’s availability, the calendar also limits the access to unauthorised member marking the task/activity as Private. 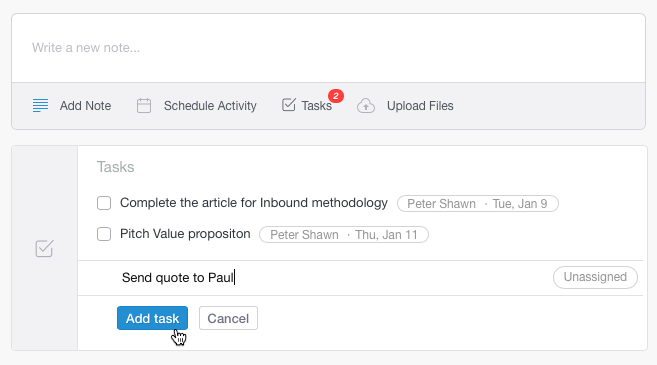 Tasks: Tasks are now in CRM also. 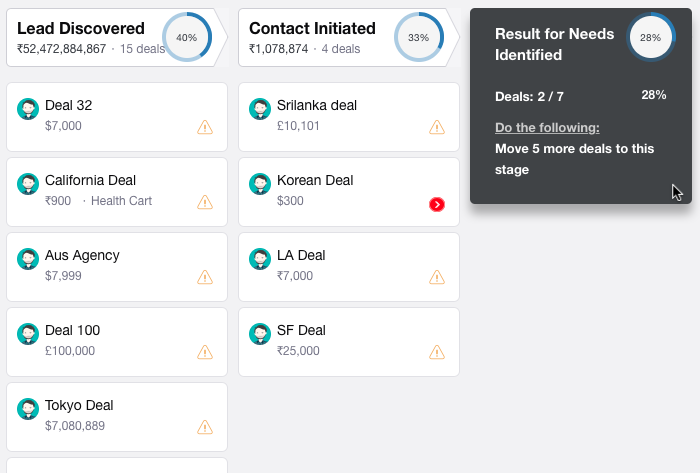 Tasks are now available in Deals, Contacts and Organisation also. You can directly add your things-to-do and even assign it to team members in deals, contacts and organisations. We hope these new features serve up productive ways for you to manage your work and organisation. And don’t forget, more updates are always on their way. Cheers! Good Morning, Team wave for I Phone?? *CONFIDENTIALY **NOTICE:* The information contained in this e-mail message and/or attachments to it may contain confidential or privileged information. If you are not the intended recipient, any dissemination, use, review, distribution, printing or copying of the information contained in this e-mail message and/or attachments to it are strictly prohibited. If you have received this communication in error, please notify us by reply e-mail or telephone and immediately and permanently delete the message and any attachments. Thank you. iPhone app currently under development. We will announce the beta release soon.